Looking ahead to 2019-20, what were we hoping for? Something new certainly, something interesting at any rate. In these difficult times, something to raise the spirits. Not too many revivals, no sense of playing safe and finally, a programme that would be distinctive in the UK context. So we are absolutely delighted to see our hopes more than met. 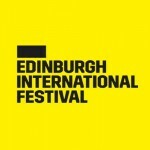 The Edinburgh International Festival runs from 2 – 26 August 2019, bringing its usual extravagant mix of theatre, music and dance from across the world to Scotland’s capital. The programme features 93 events, with 293 performances across 17 venues and 2600 artists from 40 nations. Promising young soprano Soraya Mafi (pictured) and renowned Scottish pianist Andrew Johnston are giving a recital of songs and arias as part of the Townhouse recital series in Irvine, co-hosted by Ayrshire Opera Experience. The recital series, launched last year in the restored Townhouse, has been so successful that funding has been obtained from Enterprise Music Scotland to continue the series. In April, Scottish Opera’s 2018/19 Opera in Concert series concludes with the Scottish premiere of Silvano by Pietro Mascagni. 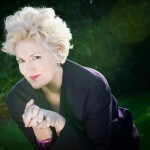 Scottish Opera Music Director Stuart Stratford conducts a cast that features former Kathleen Ferrier Award-winner and acclaimed soprano Emma Bell (pictured) as Matilde. Emma is making her debut with Scottish Opera. 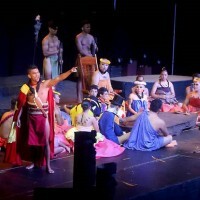 The Battle of Kuamoo a new opera in the Hawaiian language, is reportedly headed for the Edinburgh Festival Fringe. 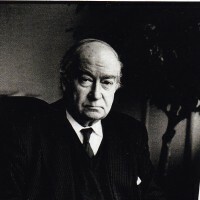 John Calder died on 13th August at the age of 91. Most of the obituarists refer to his remarkable career as a publisher, to campaigns for freedom of expression, and to his support for writers and the book trade. Iain, Peter and Stephen Fraser, co-founders of OperaScotland and researchers into Carl Rosa Opera, offer organisations such as Probus and Arts societies the chance to learn about the origin and development of this website and the amazing life of Carl Rosa. Scottish Opera's Fiery Angel (2017); Iolanta (2017); Le Petit Verre's Hansel and Gretel (2017); Fife Opera's Magic Flute (2017) and Scottish Opera's Traviata (2017). 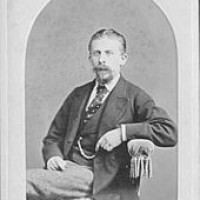 Time continus to be absorbed by digging out details on the life of Karl Rose (Carl Rosa) who founded the opera company that brought so many operas to Scotland. This will one day soon, I hope, be published.